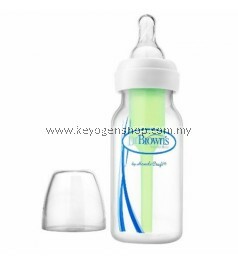 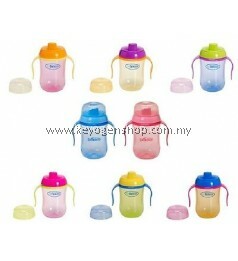 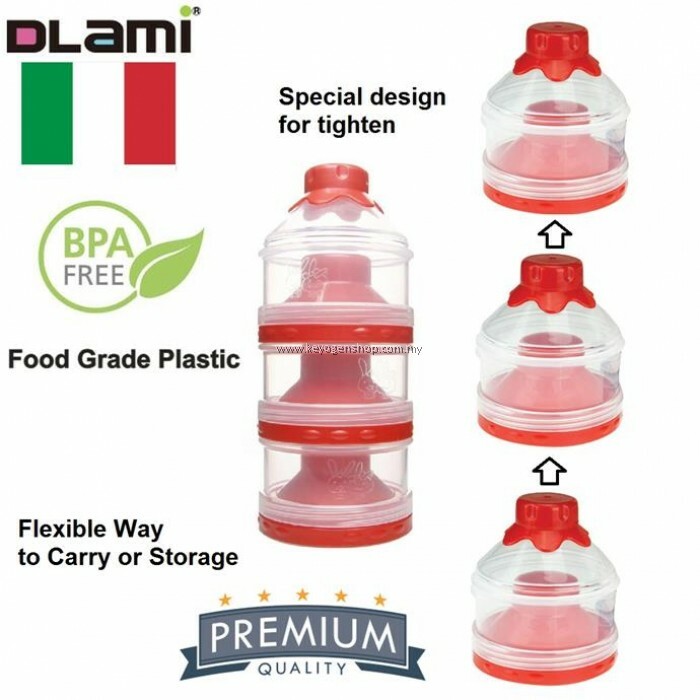 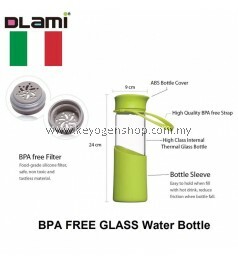 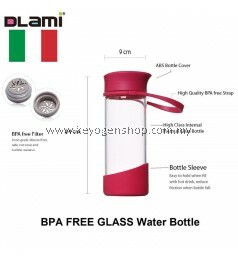 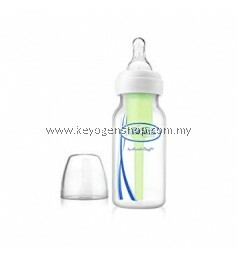 This item under Italy brand Dlami, product are using food grade plastic with BPA free practice, there is better for your baby compare to most of the market item are without this practice. 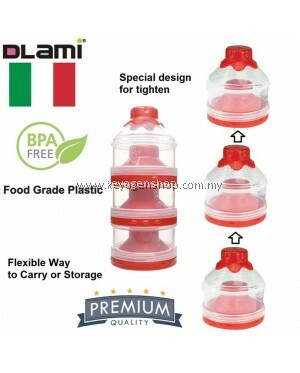 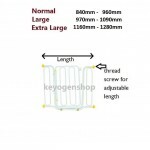 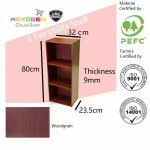 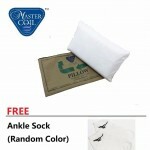 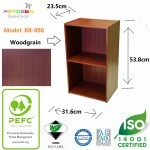 The item are special design for detachable, 3 unit can be together or carry 1 units separately. 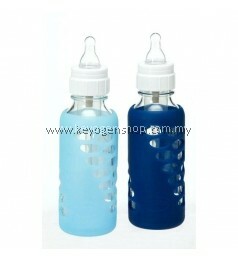 the top cover are better for tighten, there is similar design in market but top cover easy loosen.